Implement complex designs into HubSpot's CMS. Create custom HubL modules and forms. Work with your designs or use our in-house design team. We've mastered Growth-Driven Design, earning us an Impact Award (GDD) from HubSpot. Read about how we helped our client CEC in the case study . 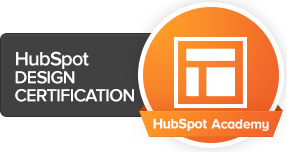 As a certified HubSpot CMS Developer and Platinum Partner Agency, we understand the complexities of developing for HubSpot and can deliver projects on-time and on-budget. In fact, we've even been hired by other Platinum HubSpot Agencies in the past to help them on CMS design projects. Because of our full understanding of the Inbound Marketing methodology, we will understand your project goals and client's business requirements as only another HubSpot Agency would. 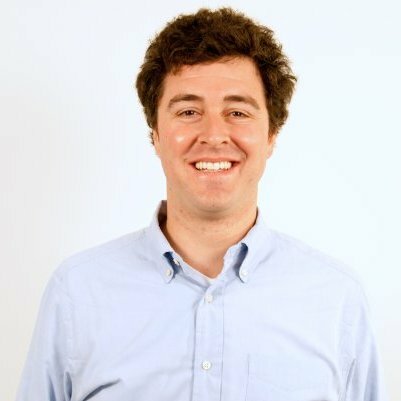 Looking for HubSpot COS developers? You're still in the right place! HubSpot renamed the HubSpot COS platform to the "CMS Platform" in Fall 2017. Meticulosity integrates inbound into every aspect of their business, marketing, and mission, and are a true testament to their success. Since day one as a HubSpot Partner, their agency has been creating valuable, seamless interactions for their leads, prospects, and customers. Agencies everywhere can learn from their innovative tactics and impressive growth.